Resolute can be used to administer a program that is governed by a company’s own EDR process, or parties can use Resolute’s rules and procedures. Resolute’s neutral third-party administration increases employee satisfaction with the company’s EDR program and ensures fairness in the process. Resolute maintains a diverse pool of qualified and highly skilled neutrals who are selected from a broad cross-section of people, diverse in race, culture, gender, age and background. 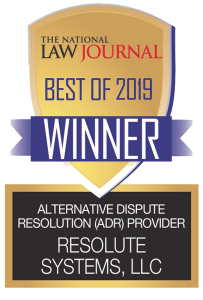 Resolute is committed to diversify in its pool of qualified neutrals and actively recruits mediators and arbitrators from the bench, professional organizations, other ADR training providers, as well as recommendations from its clients and neutral panel members. 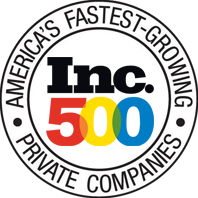 Offering a Diverse panel of qualified neutrals increases the effectiveness of Resolute’s ADR programs and is especially critical to the success of the Employment Dispute Resolution Programs that Resolute administers for Fortune 500 and other companies. Resolute Systems serves as the administrator of the Conflict Resolution Diversity Initiative (CRDI) program designed to increase participation among minorities as mediators and arbitrators in employment ADR proceedings. CRDI was established by Capital University in 2009. Resolute Systems assumed the administration of the CRDI program in 2010. For more information, contact Mike Weinzierl at mweinzierl@resolutesystems.com or 800-776-6060, x125.